The Soundrec.exe Miner is a Trojan that uses your computer to mine for the Monero digital currency without your permission. It is not known how this particular miner Trojan is being installed, but it could be through adware bundles or other malware that downloads and installs other malware onto a computer. The Soundrec.exe miner will be installed along with a config.json file in the C:ProgramData folder. What is particularly worrisome about this infection is that it will use the CPU’s processing power indefinitely. This will cause your CPU to run at very hot temperatures for extended periods of time, which could shorten the life of the CPU. 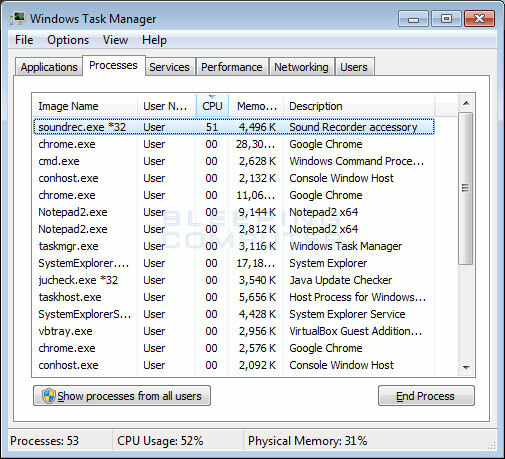 You will see the Soundrec.exe process in the Windows Task Manager utilizing 50% to 60% of your CPU. The miner process may be listed as Soundrec.exe *32. Programs don’t launch as quickly. How was the Soundrec.exe Miner installed on a Computer? It is not currently known how the Soundrec.exe Miner package is installed on a computer, but it could be through of malware downloading Trojans or adware bundles. If it installed by adware bundles it is important that you pay close attention to license agreements and installation screens when installing anything off of the Internet. If an installation screen offers youÂ CustomÂ orÂ AdvancedÂ installation options, it is a good idea to select these as they will typically disclose what other 3rd party software will also be installed. Furthermore, If the license agreement or installation screens state that they are going to install a toolbar or other unwanted adware, it is advised that you immediately cancel the install and not use the free software. As you can see, this miner steals your computer’s CPU resources and your electricity and profits from it by mining cryptocurrency. 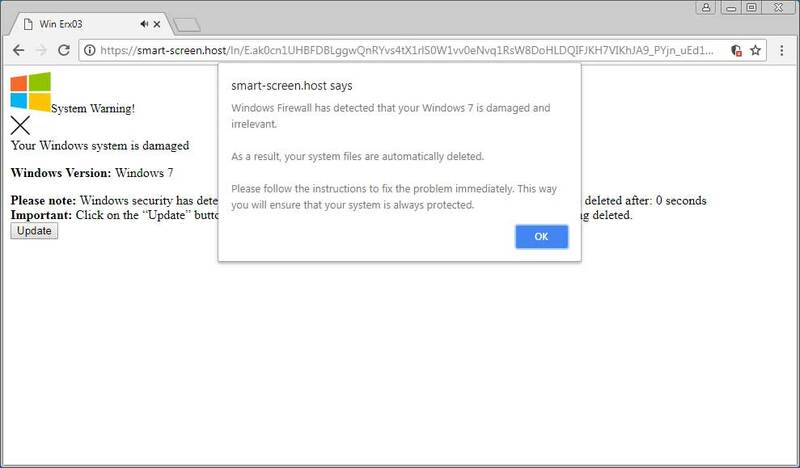 In order to make a computer operate normally again and protect the computer’s hardware, you should use the guide below to remove this Trojan for free. Your computer should now be free of the Soundrec.exe Miner Trojan program. If your current security solution allowed this program on your computer, you may want to consider purchasing the full-featured version of Malwarebytes Anti-Malware to protect against these types of threats in the future.